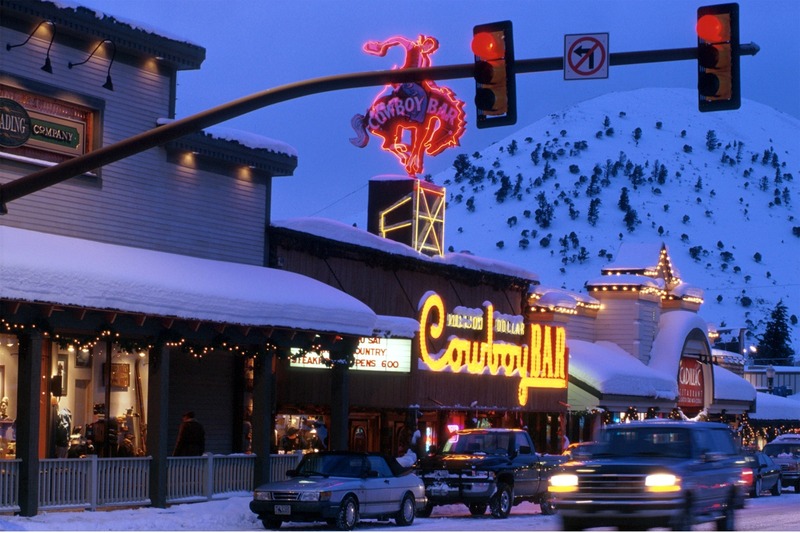 Most of the ski world’s party towns are also some of the best ski resorts for the best skiers. It’s natural enough that those who enjoy high adrenaline terrain on the slopes want to continue the hedonism down in resort at the end of the day. Austria has the strongest reputation for having a lively apres ski scene with some resorts gaining an ‘Ibiza in the snow’ reputation. Generally in France the livelier resorts tend to be the bigger ones with a lot of international guests, but things have changed a lot here over the past decade and there are certainly more French party resorts than there were. 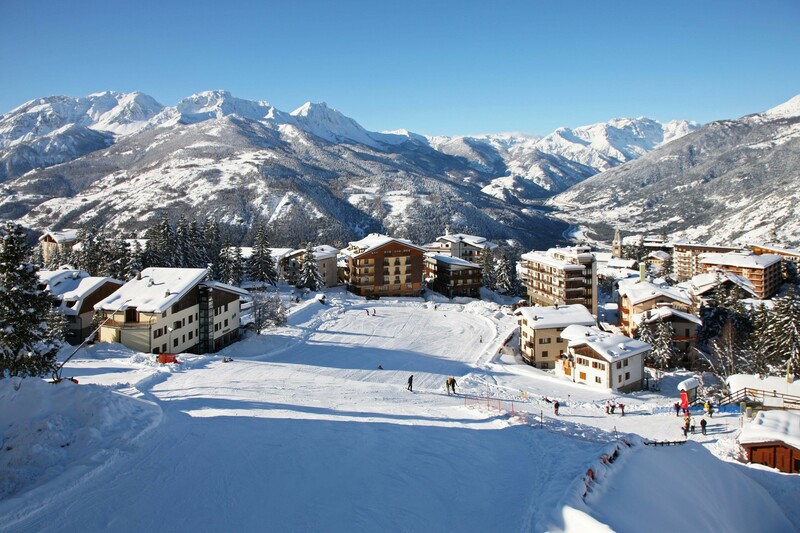 Most Swiss resorts seem a little too refined to let their hair down much and when Italian resorts get big they usually go upmarket too, but there are a few exceptions here. 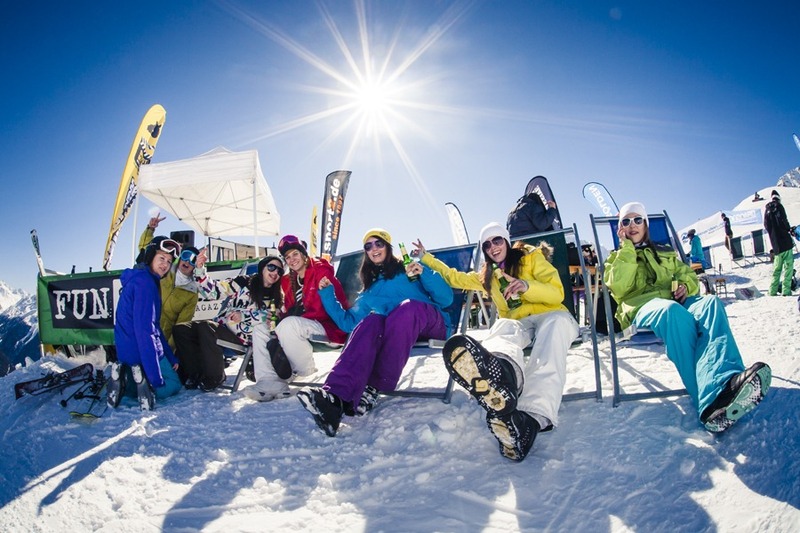 In the US few resorts generate a real party atmosphere. Somehow the corporate quality and friendly blandness of many US resorts just doesn’t lend itself to a clubbers atmosphere. Out in the Wild West resorts, and similarly north of the border in some of Alberta and British Columbia’s resorts, there are some good frontier-town style venues. There are of course, exceptions to the above generalisations, some of which are as follows. 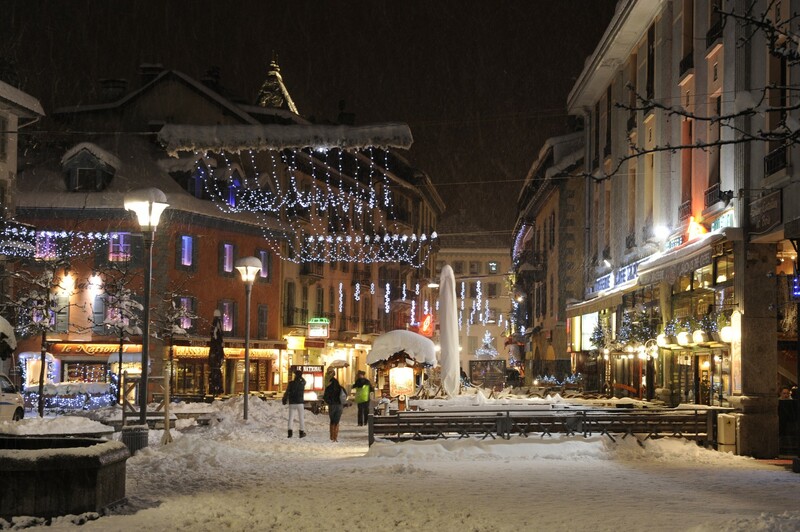 Chamonix is a very lively town, thanks largely to the international mix of mountain sports enthusiasts and the attitude of the local population. When the lifts close there’s a range of bars, night-clubs and discothèques open until dawn. There’s a lively après ski scene in Jackson, although the relaxed atmosphere long pre-dates the local ski scene. In Teton Village the world famous Mangy Moose is located at the base of the mountain. A good choice for anyone in search of that elusive mixture – good skiing and good night-life and not too expensive – Livigno’s duty free status extends to the buzzing bar scene where affordable fun cocktails are often the order of the day. Partying can continue to 4am in the resort’s discothèques. Mayrhofen has one of the liveliest après ski scenes in the Alps with a wide range of bars and discothèques in action into the small hours. 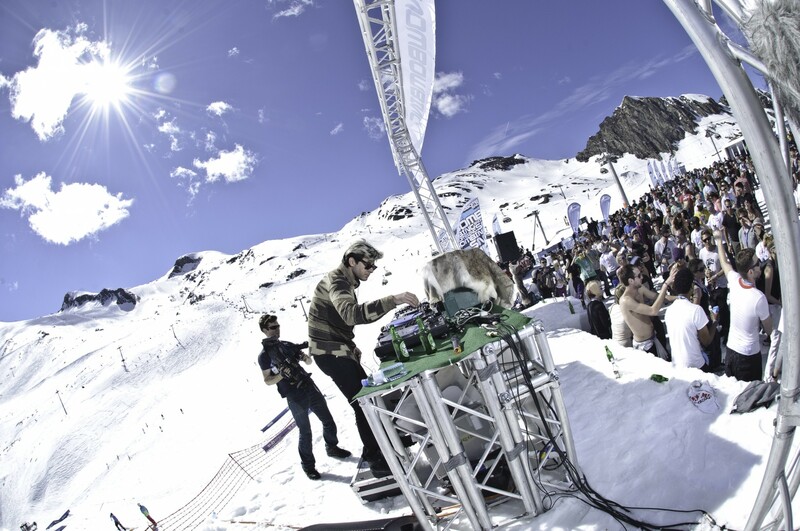 Popular places include the Scotland Yard pub and this is where the Snowbombing Festival is staged each April. No longer the ‘skiing lager louts’ venue of the 1980s, ‘Sow-zee’ is still buzzing. The choice includes Paddy McGintys is an Irish-themed bar. Dancing continues in many bars into the small hours but there are dedicated discothèques too. 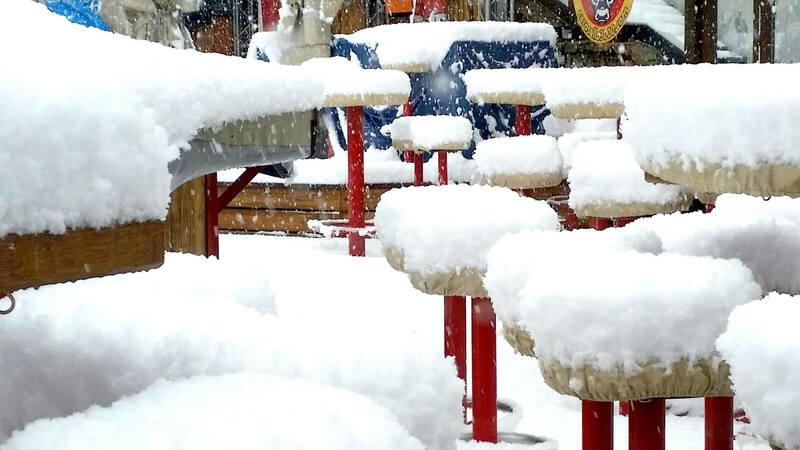 The aforementioned ‘legendary’ Krazy Kangaruh bar on the slopes directly above the resort has spawned many other “Krazy… ” bars in top ski resorts around the Alps. It is challenged by the equally packed-out Mooserwirt. Vast amounts of human energy and excitement, usually mixed with a little alcohol, often result in the famous ski jump from the verandah. No one wants it to stop there, and fortunately it doesn’t have to, as the resort is choc full of lively bars and discothèques, usually buzzing right through until 3am. Soldeu village itself is usually lively from lift closure in to the small hours and it’s fortunate that the free ski bus runs until 1am. The duty free priced drinks, cheaper than pretty well anywhere else, are a major contributing factor to the fun feel of this resort. 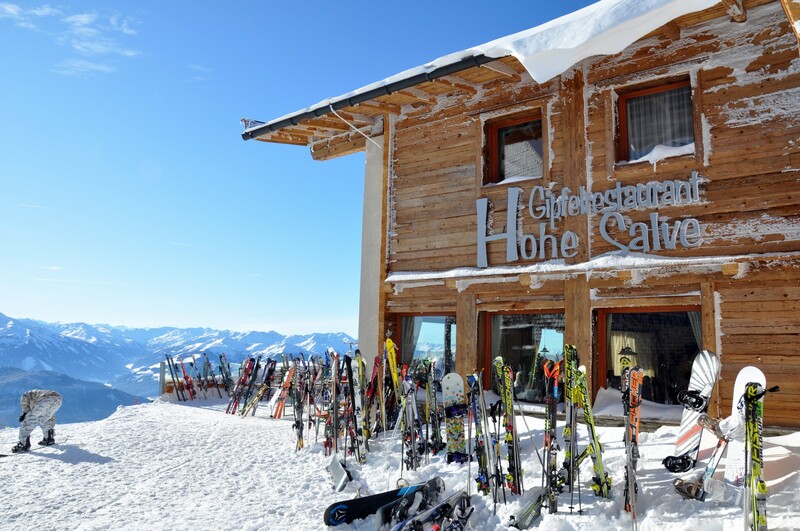 A good choice for those in search of authentic Tirolean entertainments in their traditional setting – zither music, fondues and knee slapping a-plenty! Those searching for the more universal international night club and discothèques are also catered for, with the Whisky Mühle particularly popular. 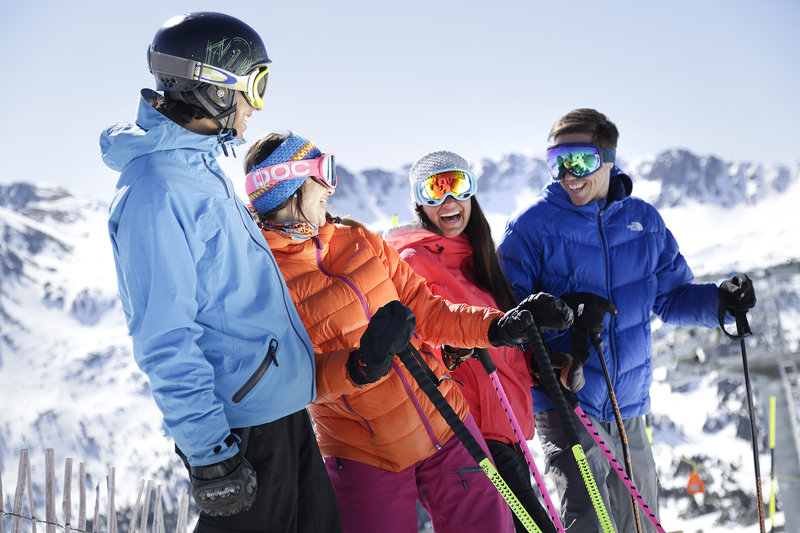 Solden has some of the liveliest après ski in the Alps, albeit with a strongly Germanic influence, with about 25 bars, cafés and discotheques in addition to the many restaurants. More than 20 establishments are open past midnight –some through to 4am. 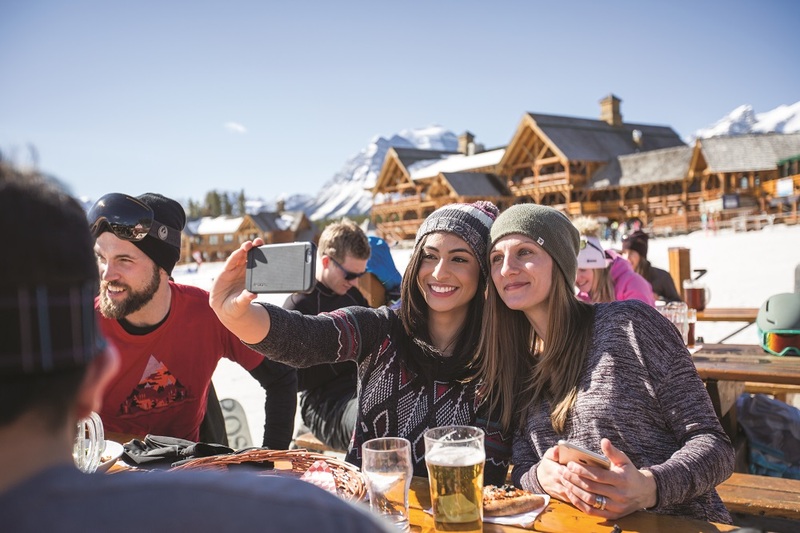 Banff has a lively après ski scene with 50 or so bars and night spots. 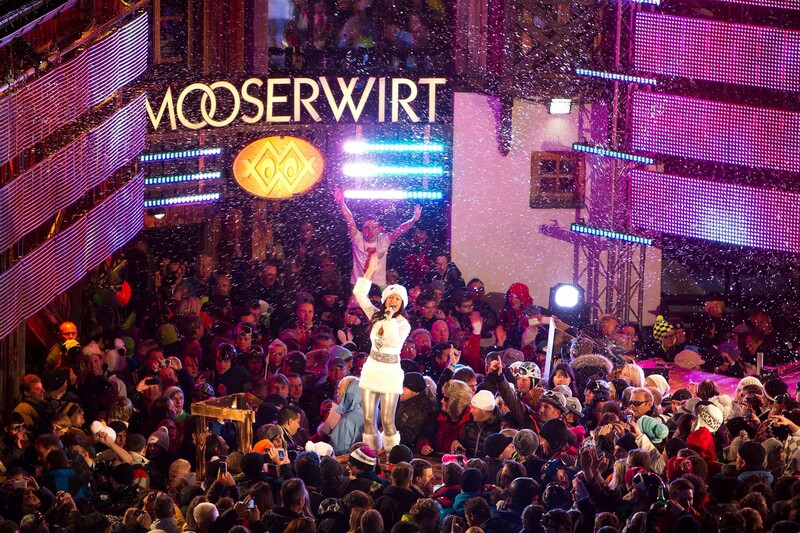 The last ten days of January traditionally sees the resort’s famous Winterfest. Beginning with the ever-popular Town Party (1500 people and five bands at the Banff Springs Hotel), there are more than thirty spectacular events.